The Red Barn can cater for up to 140 guests requiring a sit down buffet or plated meals indoor. At the Red Barn you are not limited in ideas. Any activities, games, team-building events that you may wish to add to your day can be catered for. 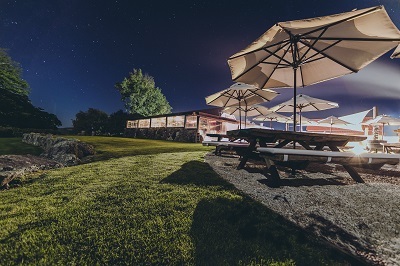 Our corporate and private event venue is located on a 500 hundred acre dairy farm in the Waikato that has many hidden treasures that can be used for your function. The Red Barn we cater for all types of corporate and private functions. 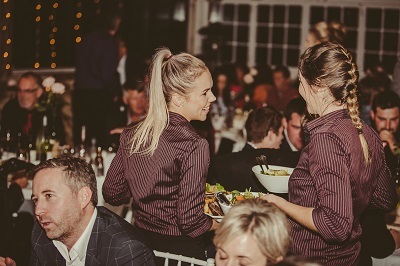 If you require a Waikato event venue for your occasion we are always willing to provide you with a superb facility and friendly advice. 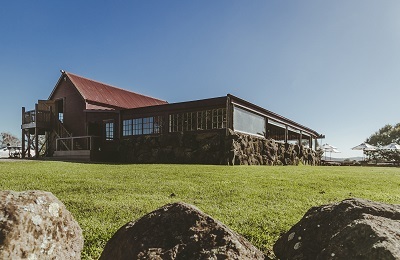 Birthdays, reunions, conferences, seminars, product launches, team building, Christmas parties, anything - The Red Barn is the perfect location for all your needs. Contact us to discuss your upcoming event and whether the Red Barn will suit your requirements.